Network Auto Paint & Panel was established over 20 years ago and our team has grown to more than 160 years of panel & paint experience between them. Business owner Neil Towers has been in the industry for more than 30years and knows exactly what his customers want. Friendly service ethic and commitment to quality workmanship, we understand how important an investment in your motor vehicle is to you and we take pride in repairing your vehicle to pre accident conditions as per the manufacturers specifications. 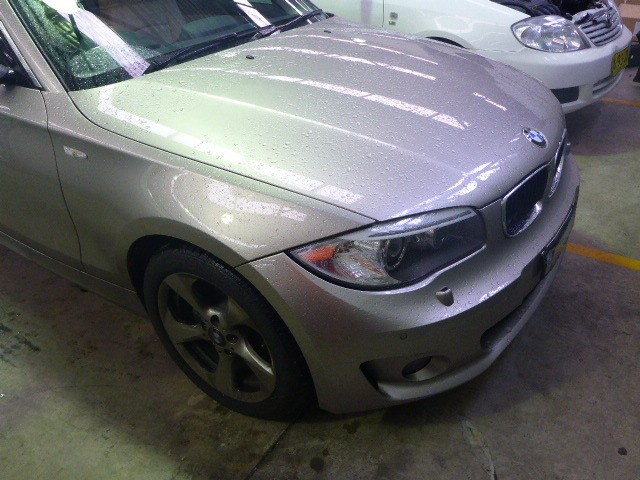 The team at Network Auto Paint & Panel are Automotive Smash Repair Specialists. Repairing and painting all makes and models from Lamborghini's, Ferrari's, Maserati's, Bentley's, Jaguars, Porsche's, BMW's, Mercedes & Audi's to Toyota's, Honda's, Nissan's, Mazda's, Holden's, Fords, Suzuki's..to name a few. From when Network Auto Paint & Panel was first established until now, we have grown and have expanded our skill base, our employee base and we also have the latest equipment required in repairing and painting new cars. Our first class low VOC Glasurit water borne paint system provides excellent quality refinish on your vehicle every time. Click on www.glasurit.com.au for more information.